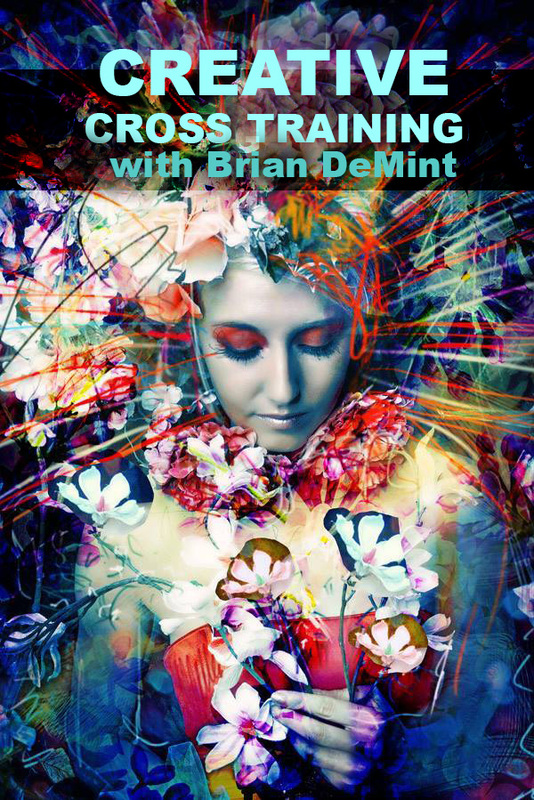 Brian DeMint is one of the most off the charts creative photographers I know. He's slightly nuts, dripping with creativity and ubber artistic. Just the way we like our presenters. We've had him speak twice at our Inferno 3 Day Workshops...once in Nashville, and again in Toronto. He brash, bold and witty. And we're starting a new series called Creative Cross Training where we deconstruct some of his recent and more popular images.